There are two major wired providers that we offer in the Yulee area. These providers include: Windstream and AT&T. 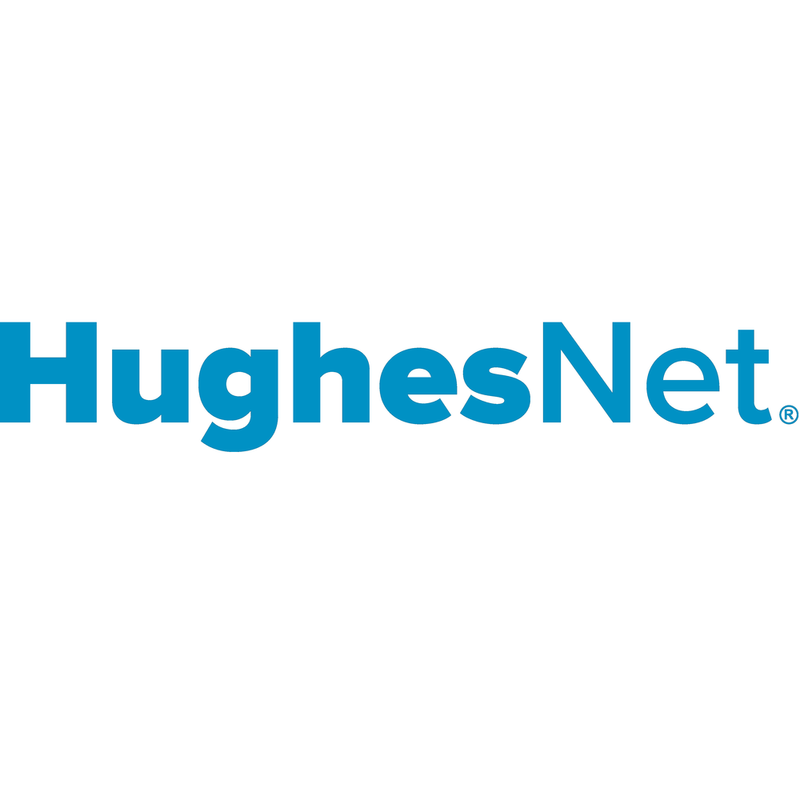 We also provide HughesNet's new Gen5 satellite internet service in the Yulee. Since we offer HughesNet's Gen5 speeds in Yulee, we can guarantee that we can get you 25 Mbps download speeds no matter where you are in Yulee. Of the wired providers offered in Yulee, AT&T has the most coverage area. Not only does AT&T boast speeds in the Yulee area that will allow you to have a great experience while surfing the web, but it also has great bundle offers with DIRECTV that allow you to take advantage of their affordable pricing options for a full 2-years guaranteed. No matter where you are in Yulee, HughesNet can provide you with most reliable internet service plans (as rated by the FCC). Now with no hard data limit and built in Wi-Fi, HughesNet can offer you 25 Mbps download speeds on all of their Yulee Gen5 offers. DIRECTV plans come with you local Yulee channels. Regional sports plans in the Yulee area are available on select packages. 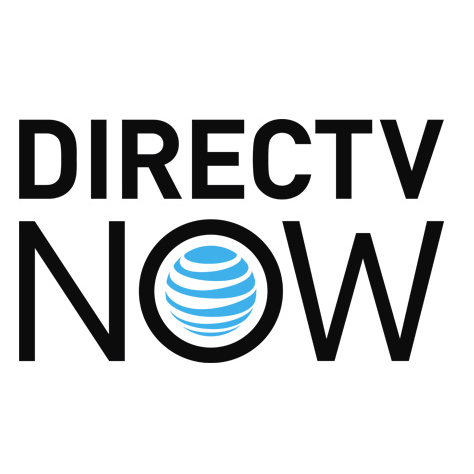 Both DIRECTV NOW and DIRECTV have apps that allow you to watch your favorites channels whether you're at your Yulee's home or not. With an AT&T Unlimited wireless plan, DIRECTV NOW customers can save $25/mo. Even on the most basic package, DIRECTV NOW is offering 60+ channels to Yulee customers. This basic package also comes with FS1, ESPN and ESPN2 at no additional charge. No need for a satellite dish, DIRECTV NOW is an online streaming that caters to the whole family. With an AT&T Unlimited wireless plan, DIRECTV customers can save $25/mo. Even on the most basic package, DIRECTV is offering 140+ channels to its customers. When you go with the DIRECTV satellite plans, you also get to enjoy your local Yulee channels and the Yulee regional sports channels on select packages.